Finnebassen, Habischman feat. Louisahhh, Maya Jane Coles, Karmon, Miguel Campbell and more. Ho! Ho! Ho! It&apos;s Xmas time! Let&apos;s celebrate Xmas on our own deep house way this year! 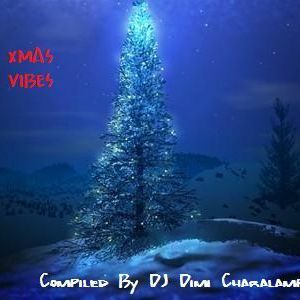 My new mixtape is exactly in that way!Xmas Vibes are here to make your Xmas more groovy &apos;n&apos; funky than ever before!ENJOY!